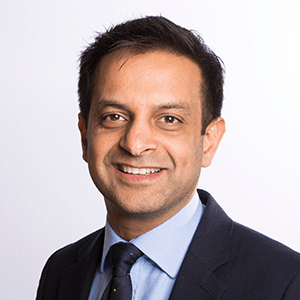 Vishal Bhatnagar - SVP, CAST U.K. The recent spate of IT glitches and ‘power outages’ at British Airways which caused the UK’s national carrier to cancel all its flights worldwide at the start of May bank holiday along with the WannaCry ransomware attack which ground the National Health Service to a halt have exposed again the importance of IT systems in today’s business. The complexity of these IT systems, the number of vulnerabilities that exist in critical software used by critical infrastructure sectors such as the NHS, airlines, telecom operators has made headlines once more. CAST recently participated in a TechMarketView round table in London, discussing the effectiveness of digital strategies in banking. Are Digital Strategies in Banking Working?